Giraffe Early Learning Centre Mosman is located on The Crescent near Allan Border Oval and accessible via the Mosman Square walkway from Military Road. Limited spaces available, enquire now. Complete our waiting list form today. 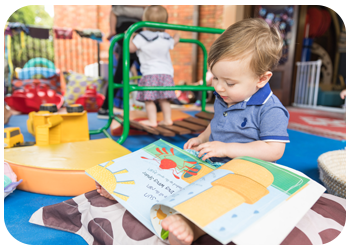 At Giraffe Early Learning Centre – Mosman we believe in providing a warm and welcoming, safe, and creative atmosphere, in which all children and their families feel confident and relaxed. 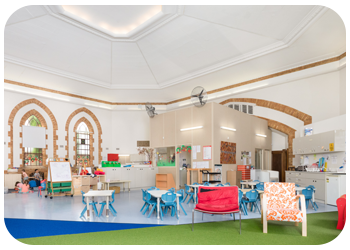 Giraffe Early Learning Centre at Mosman provides a warm, welcoming, creative and safe atmosphere in which children and their families feel confident and relaxed. 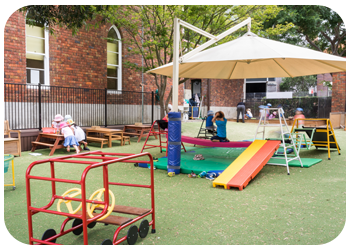 Giraffe Early Learning Centre Mosman offers quality childcare in the lower north shore of Sydney. 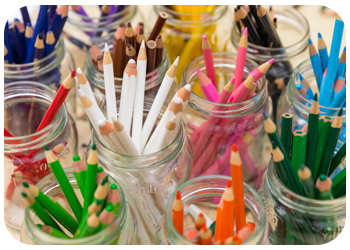 Catering for babies, toddlers and preschoolers our Mosman childcare centre encourages a day care environment that makes the children feel safe whilst enjoying the freedom to express themselves as individuals. 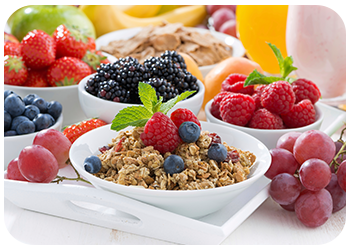 Our Childcare Centre provides nutritional meals, nappies and provide a strong foundation for early education. 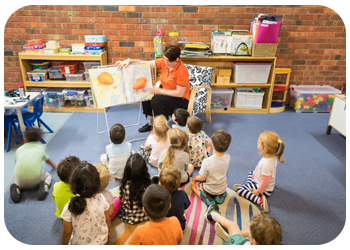 At Giraffe Early Learning Centre Mosman we believe in providing a warm and welcoming, safe, and creative atmosphere, in which all children and their families feel confident and relaxed. Giraffe Day Care at Mosman is one of the most exceptional centres I have experienced. The Centre is well invested in and incredibly well structured, with the children enjoying quality toys and equipment in abundance. The staff are attentive, diverse and enthusiastic - they always look like they are exactly where they want to be! Christy and her team in the Preschool room were mature, attentive and very skilled; in short they were excellent. The attention to my child's development was astounding, regardless of which staff member I spoke to. They recognised that his drawing and writing skills were very low when he arrived and in just 6 months helped him develop to the point where I was confident he was academically ready for school. I have found some daycare centre's overemphasise play or do not have a balanced structure, but Giraffe Day Care has the right balance of very sensible initiatives (like having vegetables for afternoon tea! ), the latest in education pedagogy and a positive learning environment. I have no hesitation in recommending Giraffe Day Care to any parent. My daughters started attending Giraffe ELC when they were 1 year and 2.5 years' old. Right from the start, they loved going to "Giraffe School" and my eldest daughter would ask over the weekend when she would be going back. Every day, the teachers take the time to welcome parents and children as they arrive for drop off and pick-up and the energy in the centre is always friendly and up-beat. The teachers are happy to accommodate any changes to my children’s routine e.g. nap-time or food, to suit their individual needs. 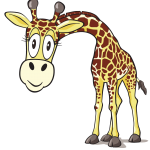 We have tried other daycare and preschool centres in the area and Giraffe ELC is our favourite. It truly feels like a home away from home for my daughters and Allison and her staff make our family's life so much easier with everything they do to support us. 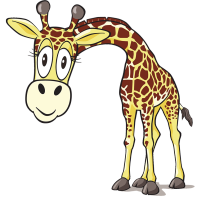 We would like to take this opportunity to say a big thank you to you and all the lovely staff that we have had over the years.Having joined Giraffe in 2012 when Jemma was 8 months and Ben just 2 we could not have hoped for a better experience from a childcare centre. The kids were happy, fulfilled and we, as parents, were at ease knowing the kids were in good care. We have loved and thoroughly enjoyed all the activities that Giraffe organised every year, from Christmas parties, to Mothers and Father’s day breakfasts etc. We have so many lovely memories of those special days. The carers have always been supportive, friendly, caring, fun and seemed happy to be teaching our children. The Giraffe community was great and we still stay in touch with many families from the centre. Ben and Jemma now in kindy and year 1, went off to school as embracing school as happy, social and confident children. At least one of our 2 children attended Giraffe Early Learning Centre from mid-2010 to the end of 2016. Our children loved the outdoor play areas and especially the large, wonderful pre-school room. The Owner, Director and Teachers were always very welcoming, friendly, affectionate and approachable. Some of the staff who looked after our daughter in 2010 were still with the Centre when we left. The preparation of meals on the premises means that the Centre is often filled with warm, homely and delicious “aromas”. The Centre is also well equipped with toys, crafts, and reading material and the children are kept engaged and entertained throughout the day. Both of our children have loved every minute of their time at Giraffe. From the first day it felt like we were part of an extended family. Every educator is warm, kind and loving providing a safe and happy learning environment for young children. We found it through a personal recommendation and many of our friends are lucky enough to have their children attend there. I can not recommend the Giraffe Childcare Centre enough.